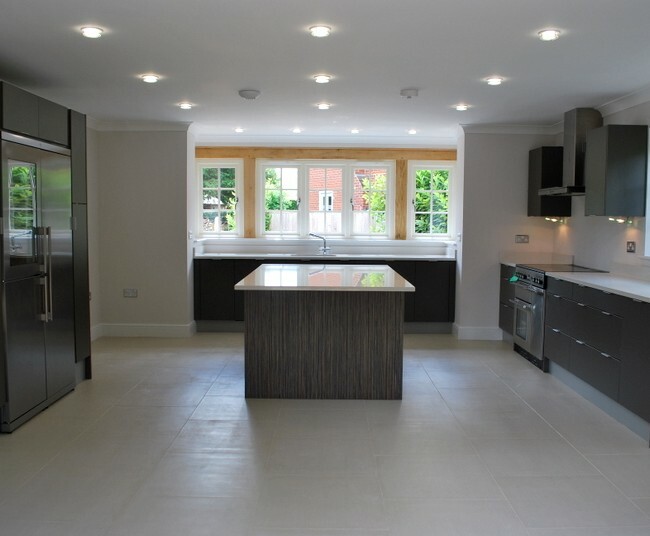 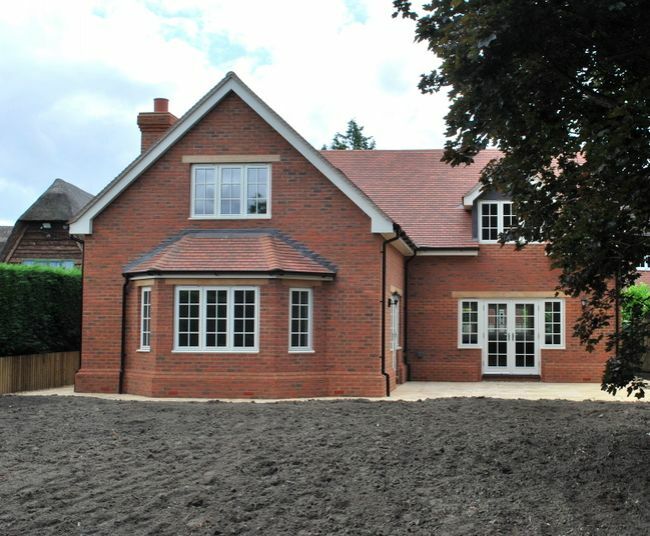 This single 4 bedroom family home was built in 2011 on former garden land in the centre of Urchfont. 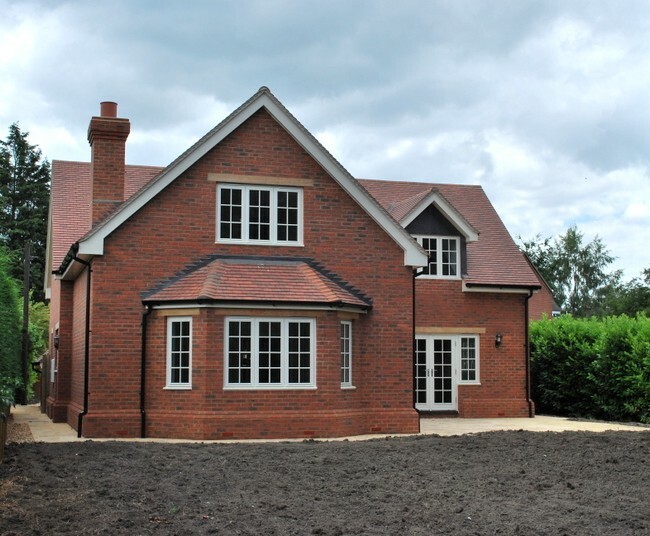 The home has traditional features and oak detailing which enhanced the overall look and feel of the property, whilst being built using modern methods of construction with high levels of insulation. 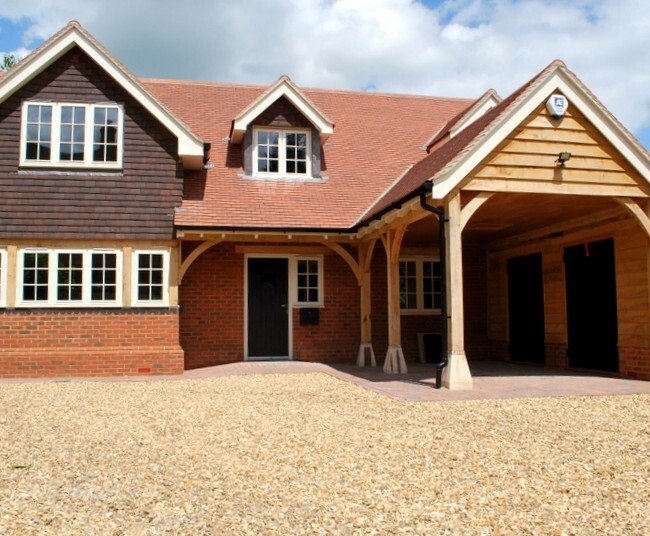 All external joinery was factory finished timber for ease of maintenance and security.